We specialize in creating sustainable outdoor spaces through innovative and eco-conscious design concepts and elements. The focus is on designing eye-catching architecture by cultivating native plants, and implementing rare and unusual plants as focal points and accents—all to your exacting standards. Our designs typically include a mix of softscape, hardscape, and outdoor living spaces. Whatever your vision is, our experienced team of designers can bring it to life. The landscape you poured time and resources into requires professional care to keep up its health and appeal. TurfTim Landscapes specializes in maintenance for even the most complex landscapes. Our teams will give you whatever level of service you desire; from daily gardening and detailing to quick “mow, blow and go” service. Together, we can design a program that is right for your property. You can dramatically improve the look and feel of your landscape with the proper trimming and pruning of your trees. Mature trees often have years of character and architecture waiting to be displayed just beneath the overgrowth of vegetation. 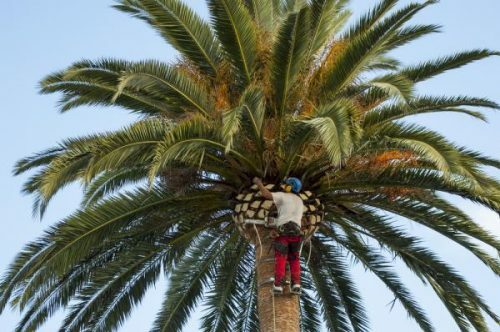 Our fully insured team has the tools and experience for both trimming and removal. New growth and emerging flowers are the delicate parts of each plant that provide both natural beauty and contrast to the mature foliage. As hedges and trees are groomed and pruned, one should take care not to remove these delicate parts of the plant with each service and the plants beauty will be maximized. 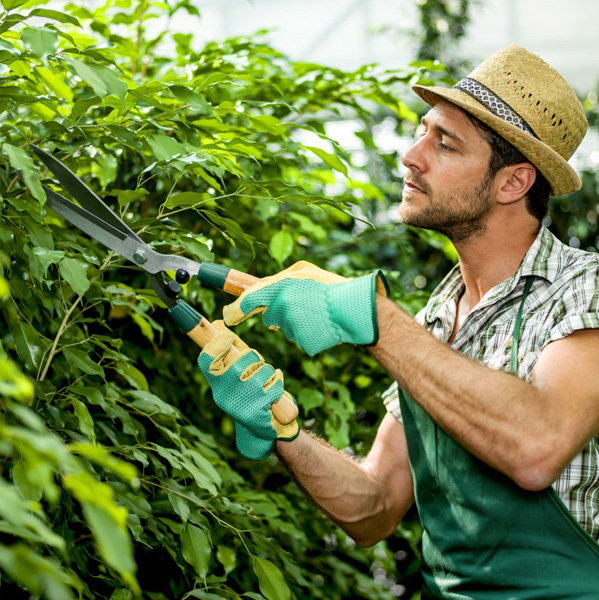 With time however, hedges, shrubs and small trees can become larger than the designer intended and need a heavy pruning once a year (usually in the summer). At TurfTim Landscapes, we take a proactive approach to the nutritional needs of the garden and to managing insects that damage the landscape. 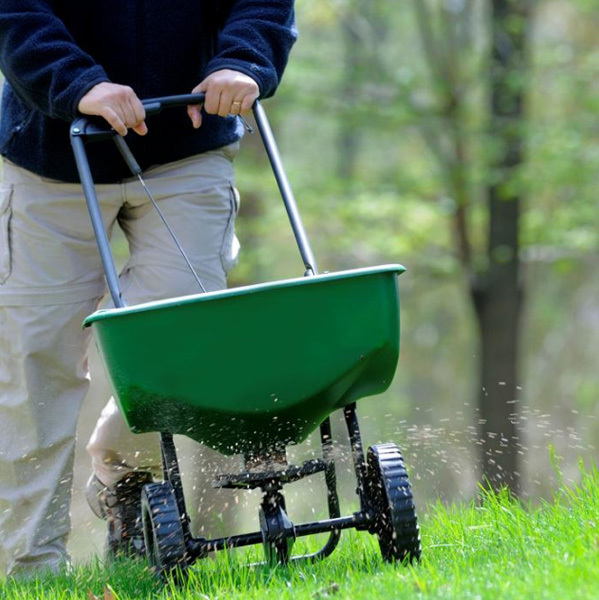 Our team offers a customized program for each property to keep it looking healthy, vibrant and weed free with a balanced regimen of granular and foliar fertilizers. Schedule an analysis of your property today.